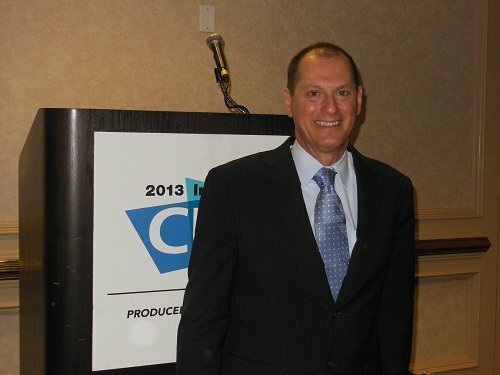 Driverless cars could be the next big technology to be adopted by the enterprise, Gary Shapiro, CEO of the Consumer Electronics Association (CES) told Computer Weekly. One of the big trends at CES 2013, happening in Las Vegas this week, is how businesses are adopting consumer technologies. At the moment, enterprises are using smartphones and tablets to create efficient mobile workforces. At the show, Samsung revealed research stating that 85% of companies are encouraging the bring-your-own-device (BYOD) movement, but Shapiro thinks that car automation is one of the exciting technologies becoming available which may pique interests in the workplace. Google’s driverless car project has completed 300,000 miles accident free, meaning that this technology might not be far off from entering society. Google’s technology has inspired auto manufacturers to invest in driverless technology, with Audi announcing intentions to test its technology in the US, at CES this week, while Lexus and Toyota have also expressed interest at the show. Shapiro used video as an example of a technology that has flattened out this year, yielding to the likes of smartphones and tablets, however he also mentioned that there is a lot of investment going into wireless health. “There’s so many different areas out there, it’s hard to say which will be hot and which will not,” added Shapiro.